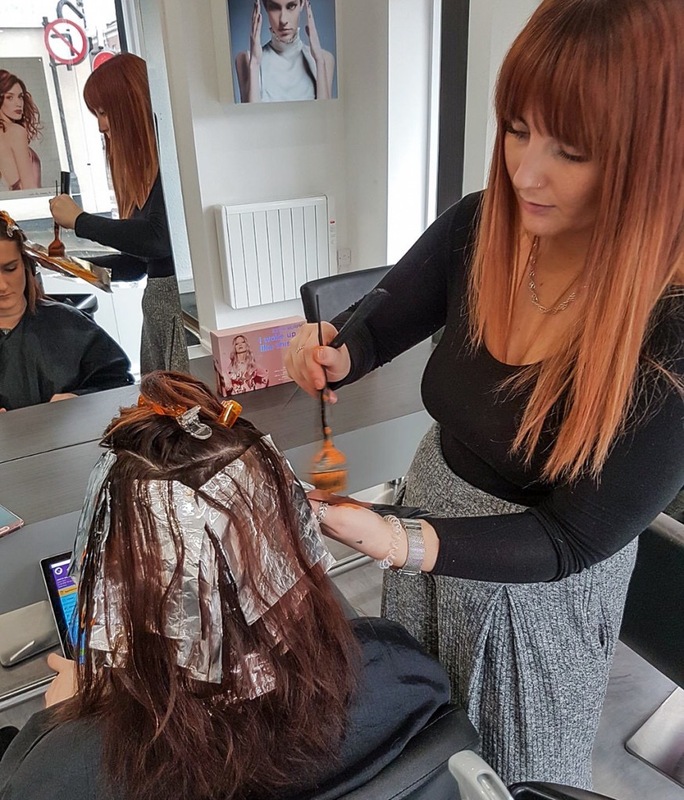 It takes about 2 years on average to train to be a hairdresser, and even after that there's years of continuous development to get to be a fully skilled, experienced stylist. Here at Jakata we train and develop stylists and expect the highest standards of work. Abbi joined the team last year and is getting closer to qualifying. She's progressing at an amazing rate and is now looking to get as much experience as possible. She's already building her own client base and taking on more technical colours and cuts. A junior stylist like Abbi produces high quality work at a fraction of the price of a fully qualified stylist. All work is supervised and checked by a senior stylist.